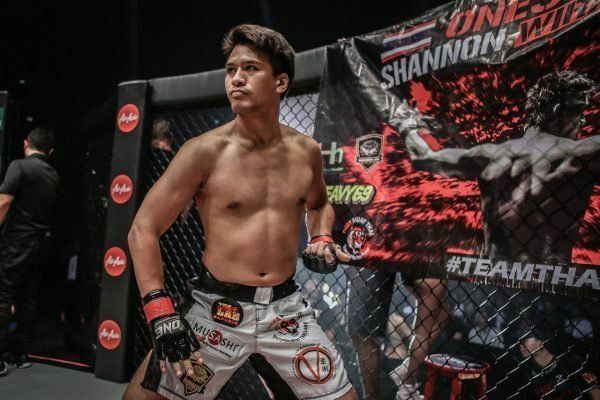 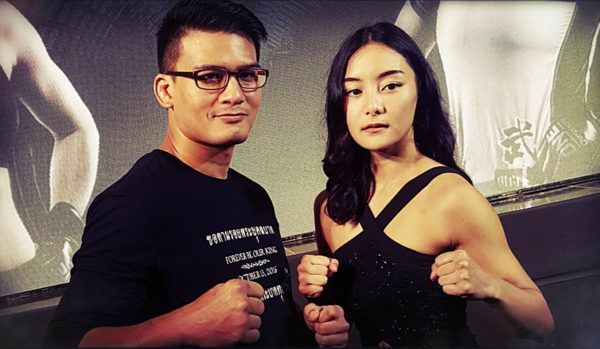 Naksu Champion Shannon “One Shin” Wiratchai is Thailand’s top lightweight, and has provided plenty of drama in all his ONE Championship bouts to date. 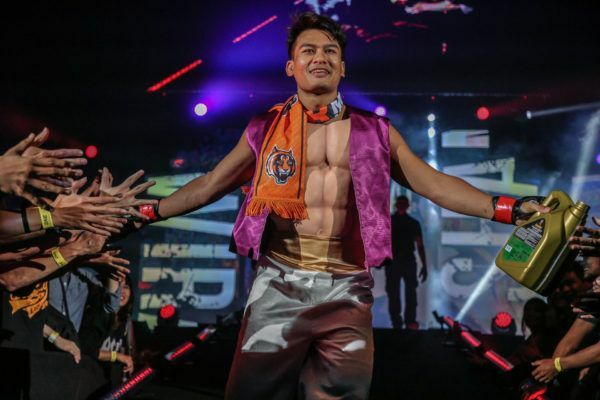 Coupled with his elite martial arts skills, his highly-entertaining walkouts to the ONE cage have also made him a firm fan favorite. 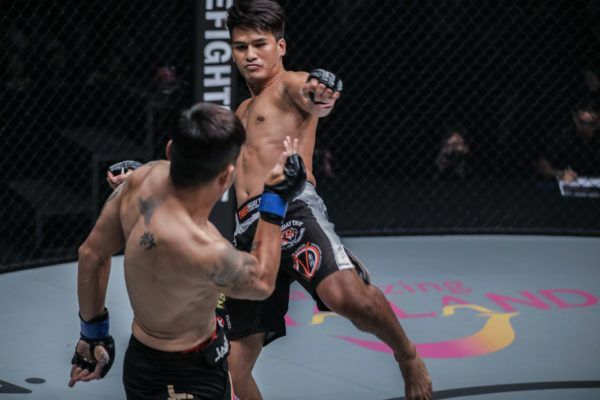 Wiratchai’s explosive power makes him an exciting martial artist to watch, and he has never been stopped by submission or strikes in his career. 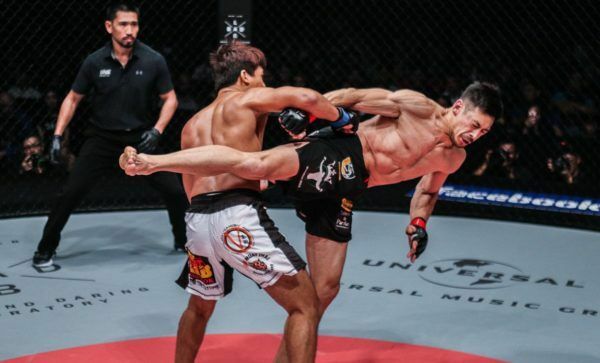 With a background in judo, he is highly effective with trips and throws, but it is his ability to stop opponents in a variety of ways that has stood out in the cage. 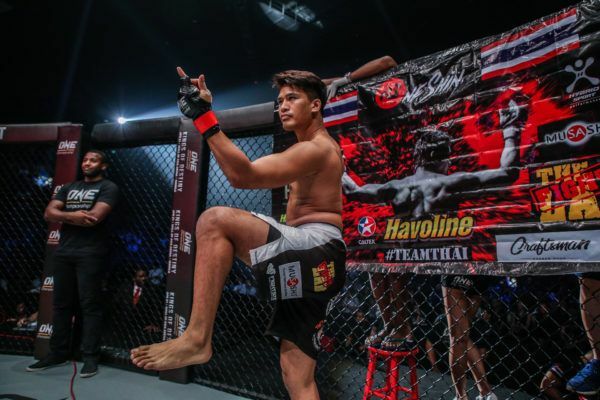 Coupled with his very own “OneShin Striking System” that utilizes creative combinations, Wiratchai’s Brazilian jiu-jitsu skills have earned him several knockouts and submissions, proving his well-roundedness. 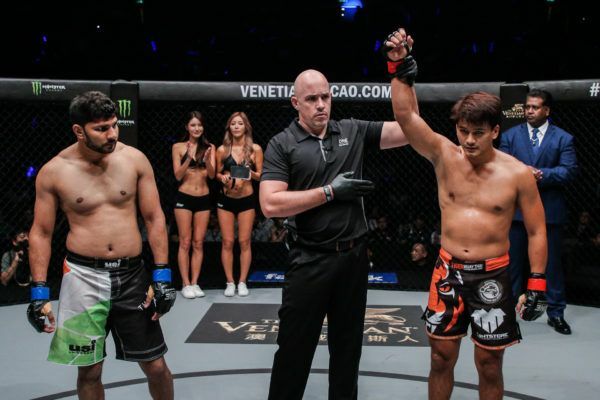 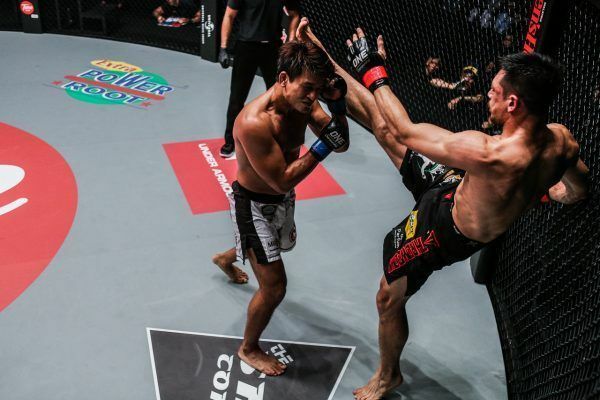 After a tough start to his ONE Championship career on the global stage, Wiratchai went on a spectacular six-bout win streak, including impressive wins over top Singaporean contender Amir Khan, Myanmar lethwei champion Kyal Linn Aung, and Malaysian hero Peter Davis. 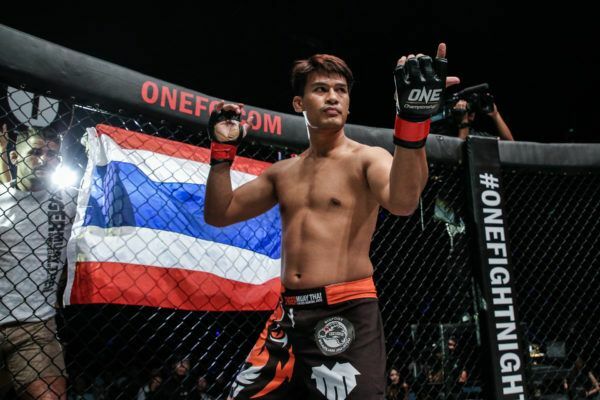 Steadfast in pursuit of his world championship dreams, the Thai hero is determined to keep winning until he achieves his goals. 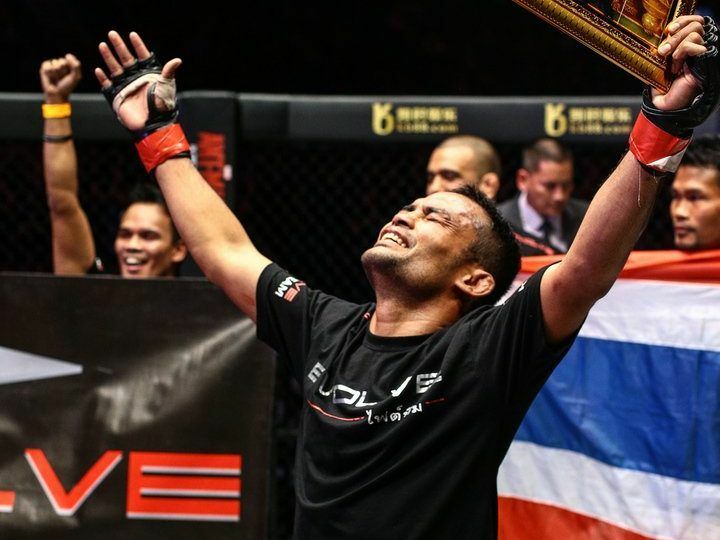 Who Spurred Thai Superstar Shannon Wiratchai To Success?